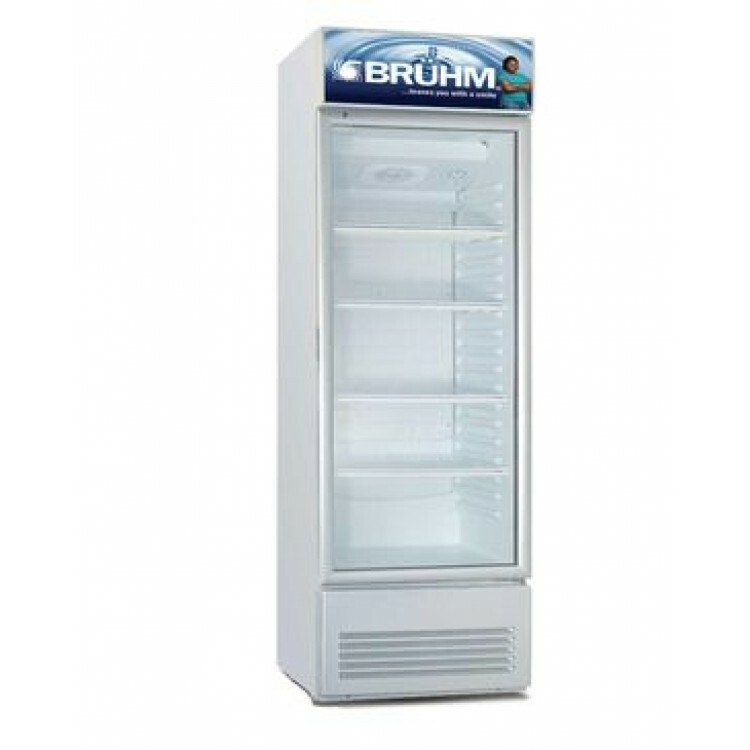 This Chiller from Bruhm has a huge capacity of 400 litres that you can use to store large enough items while still leaving some space for more‎. 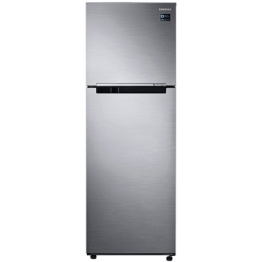 Illuminate everything in your freezer with the convenient interior lighting. 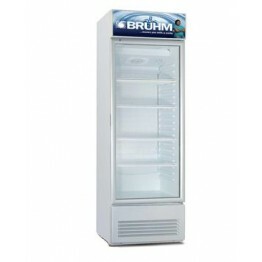 Now you can view everything within your Chiller with ease and it also saves energy and is extremely cost-effective. 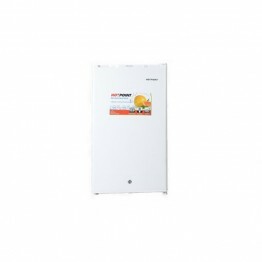 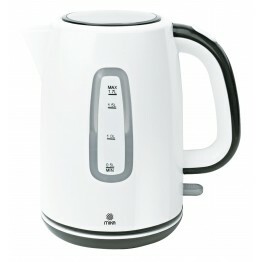 It is built to be efficient in storing drinks and performs its functions while keeping an eye on your energy bills. 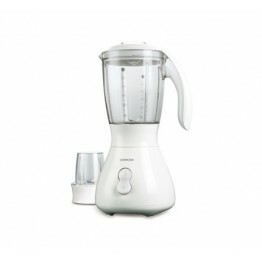 It keeps your drinks chilled while keeping your power bill manageable.